We are excited to announce the rapid expansion of our Phoenix, Arizona branch due to the dramatic increase in customer activity. With this expansion we are better equipped to connect with our increasing customer base and provide superior support. 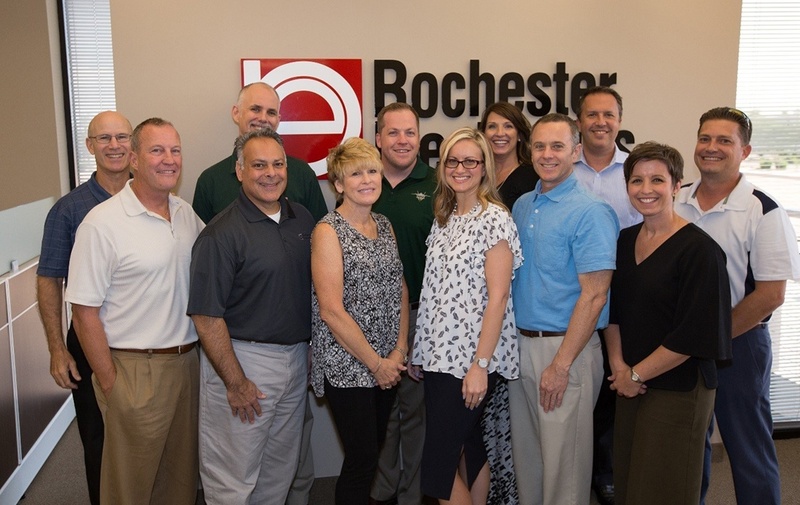 Rochester Electronics provides 24-hour global sales support to our valued customers! Meet your West Coast Team! Headquartered in Newburyport, Massachusetts, USA, Rochester Electronics has facilities in every major market around the globe.